Wouldn’t it be of similar effect to reiterate/offer solidarity to those agents which brought forth all that made one’s life liveable within the last year? I’m thinking that offering thanks is something which you do to someone, and within the context of American Thanksgiving holiday culture, it’s usually to a deity (“I’m thankful (to god) for my family, this spread, a good year, etc.). Within a nontheistic, more level relations field, I think that all those who blessed one’s life are deserving of solidarity from that person in their wellbeing, struggles and accomplishments. “We give solidarity to the earth in which the seed did grow. We give solidarity to the hands that the seed did sow. We give solidarity to the sky which gave us rain. We give solidarity to the sun whose rays give us gain. I see your point. How can we thank impersonal nature without personifying it? I think it is important nonetheless to acknowledge our inferiority in relation to nature. (See Jason Silva’s video about the god-like power of the sun: https://m.youtube.com/watch?v=d_S6DKqcU9M ). “Solidarity” doesn’t capture this for me. “We are grateful for the earth in which the seed did grow. 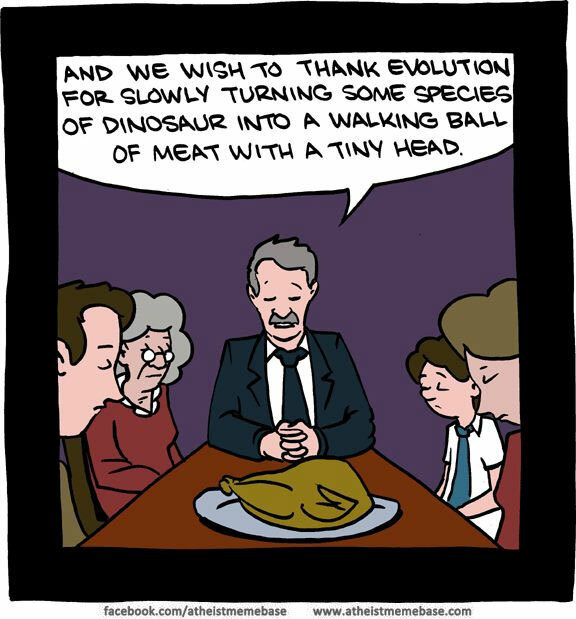 A perspective on how to unawkwardly approach Thanksgiving as a religious naturalist. — Sometimes personifying the great mystery of being is the easiest way to think about it or to bring it into one’s soul. There is nothing wrong with personifying, as long one understands that the personifying belongs to the imagination not the world. I agree 100% about the personification. 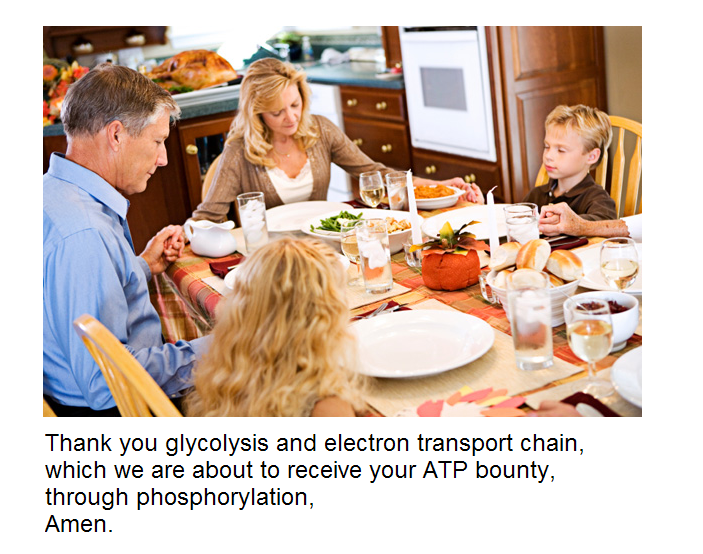 You could always thank the farmers that raise the turkeys and brought them to your table.